It was a tight battle that was not decided until yesterday!! In fact it was a flat out tie that made me utilize the tiebreaker to declare a winner this month. By virtue of running two slaughterhouse 15Ks the tie was broken and the winner is our first female competitor, Joanne Sharon Styles!! 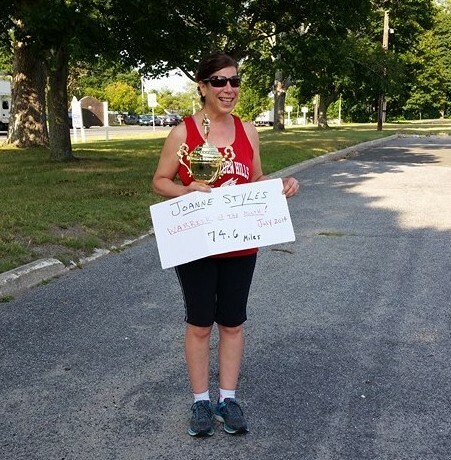 She ran 74.6 miles on either the 10K or 15k courses from July 1 to July 31. Congratulations to you Joanne. It is well earned and well deserved. 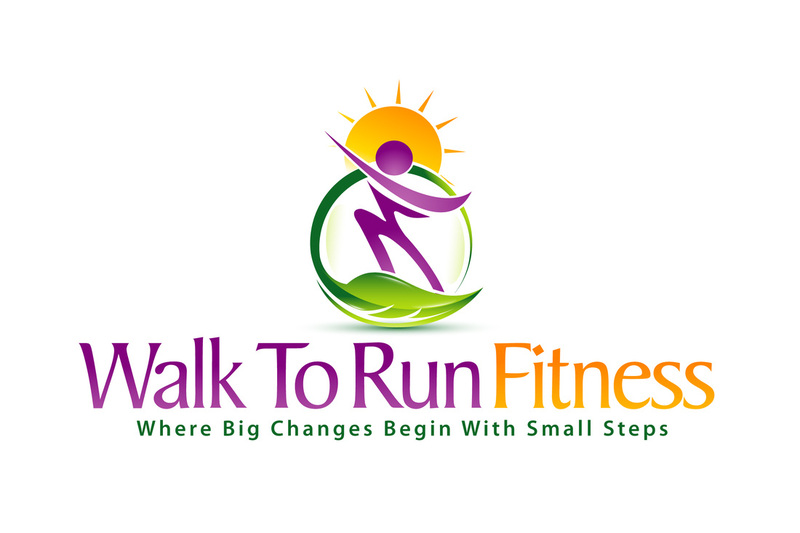 You have completed the minimum mileage every month since we began the WOTM in April. And that also puts you at the top of the leaderboard for the women in the Warrior of the Year award!! So happy for the first Warrior that ran this course with Maryann Harkins and I back in 2010. Our co winner was Deborah O’Connor Hole!! She also ran 74.6 miles but ran one fewer 15K in that total. What a tremendous job you did Deb! While the trophy will not be handed over to you next week I’m sure you can work something out with Joanne where it can have a”sleepover” for a few nights during her reign. 4 new names hit the leaderboard this month as well with Debbie Hole busting out in a big way with her 74.6 miles. The others being Todd Metro, Jeremy Lally and Chris Dycka. I will post the updated standings shortly. Thank you all for your participation! And remember we are conducting this contest for motivation and friendly competition. I discourage anyone from running the hills beyond their training or capabilities or if they are injured in any way just to add mileage. Be smart out there and most of all have FUN!!!! !